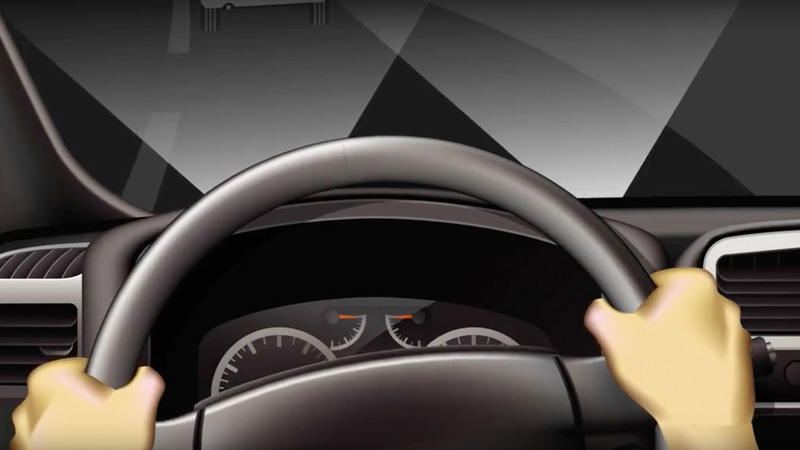 What It Does: Headlights actually move side to side as the steering wheel turns. What It Does Not Do: Does not automatically switch from low beams to high beams. 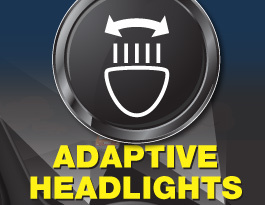 Adaptive headlights adjust to help you see on dark curved roads and over hills. They move when you steer. Be aware of objects ahead. Adaptive headlights better illuminate the driving environment compared with traditional headlights, allowing you to see more at night or in low-light conditions. Unlike traditional headlights, which are in a fixed position and only capable of illuminating directly in front of you, adaptive headlights are not in a fixed position at all times. These headlights use electronic sensors that can detect your steering angle to swivel based on the direction your car is heading. Use these headlights as you normally would and pay attention to any objects or vehicles that are illuminated by them – especially on curves. 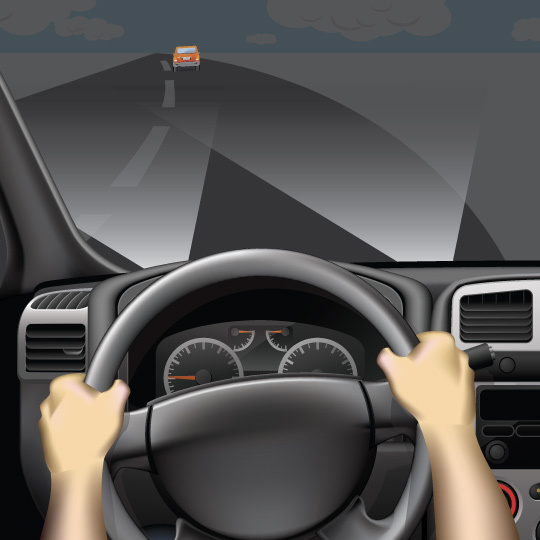 As always, make sure to scan ahead while driving for potential obstacles or road hazards. 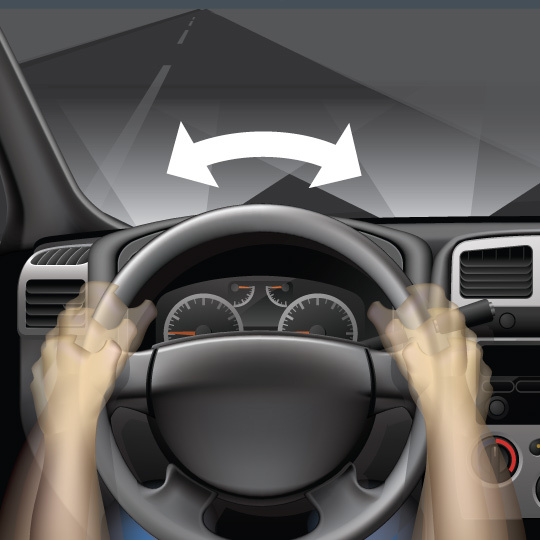 Reduce your speed and drive cautiously when approaching a curve. 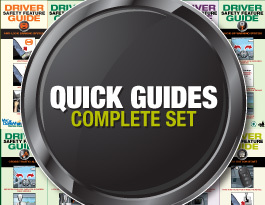 If you spot a hazard, react by braking or steering – don’t oversteer or you may lose control. When approaching oncoming cars with their high-beams activated, it’s a good practice to look toward the white lines on the side of the road in front of you to help prevent you from being blinded. Do adaptive headlights shine up and down hills? 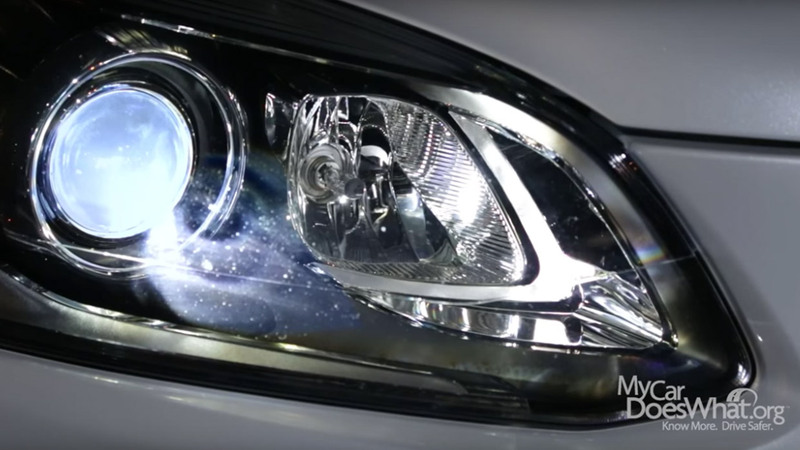 Adaptive headlights, as currently marketed, are primarily intended to move side-to-side to help illuminate curves and corners. 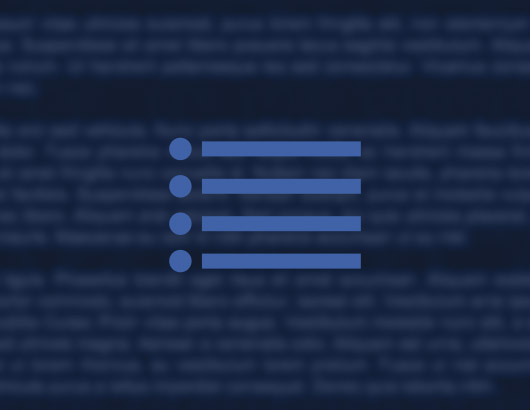 Some versions of this feature – or other types of features altogether – are capable of moving up and down. This capability is helpful for seeing up and down sharp inclines. 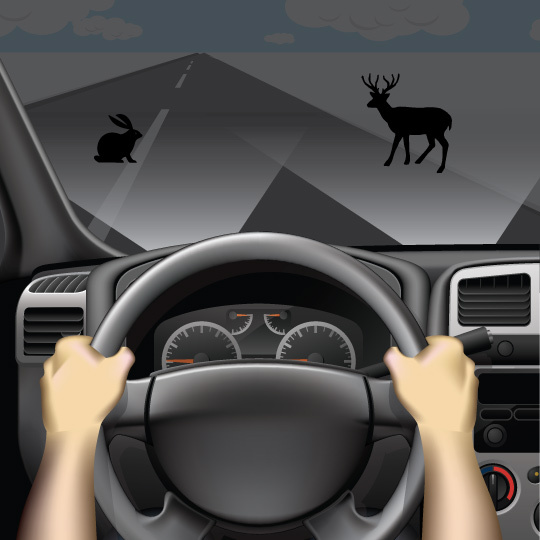 Can adaptive headlights auto-dim to help prevent blinding oncoming motorists? 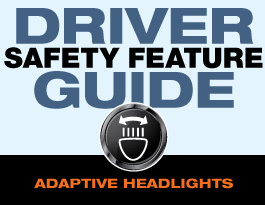 Auto-dimming headlights are separate features from adaptive headlights; but if you have adaptive headlights, this feature may have been packaged with it. 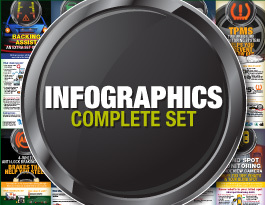 Check your owner’s manual or with your dealership to find out more about what your headlights’ capabilities are.